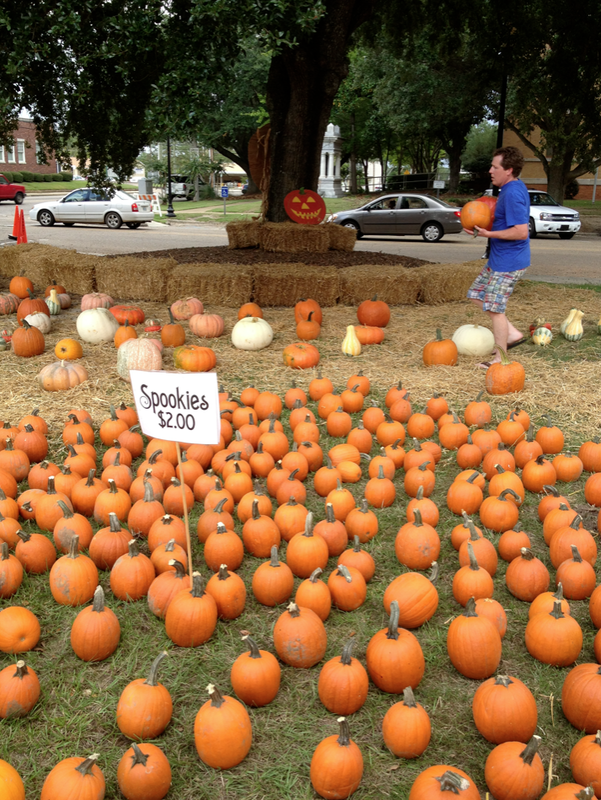 #1,390 Pumpkins Are Here. 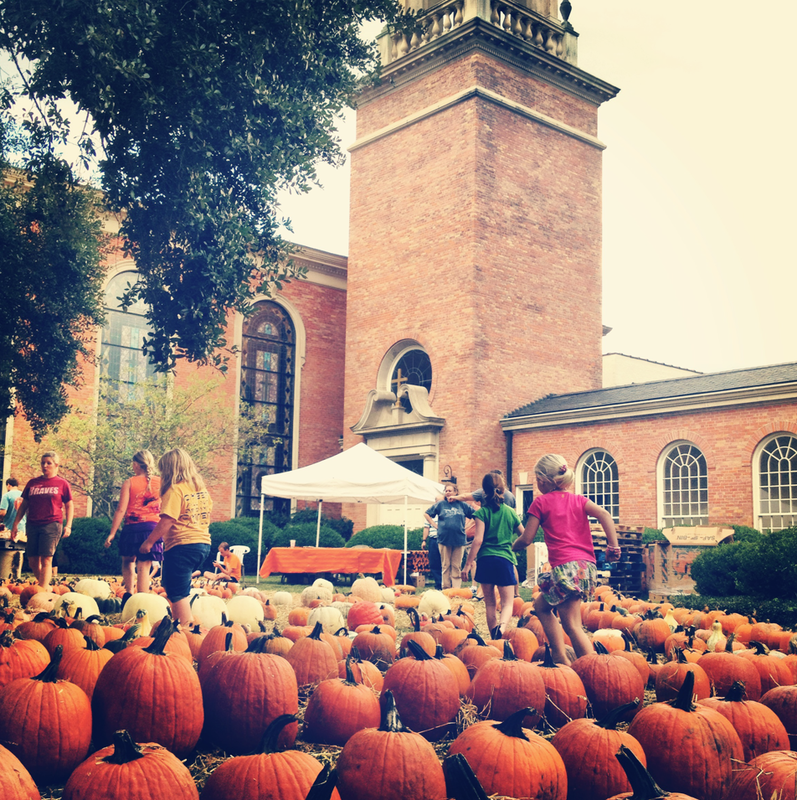 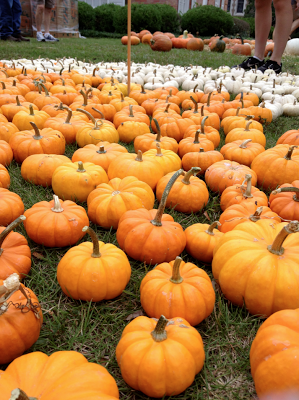 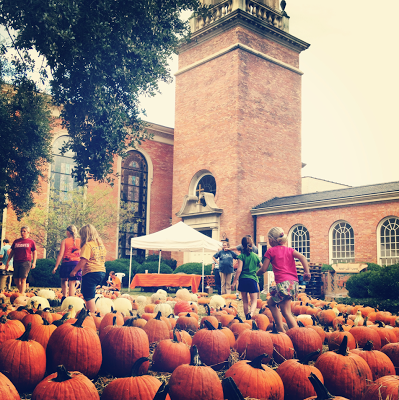 – Laurel Mercantile Co.
Now reading: #1,390 Pumpkins Are Here. 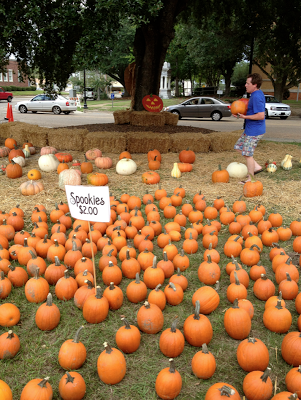 Well it’s officially fall in Laurel, Mississippi because the pumpkins are here and Loblolly is tomorrow! I’m a sucker for those tiny white pumpkins. 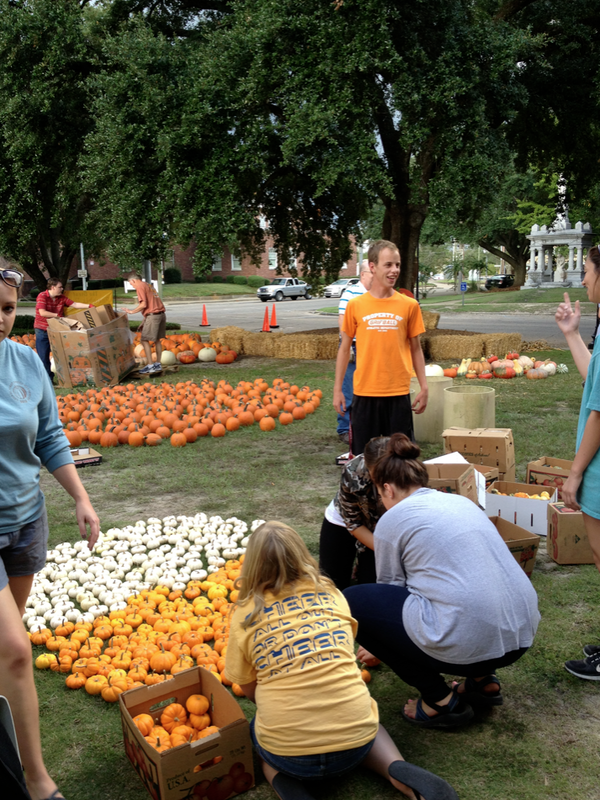 #1,391 Another Loblolly in the Books. #1,389 Come In, We’re Open.